We can custom screen print any quantity of balloons, from a few hundred through to several thousand. 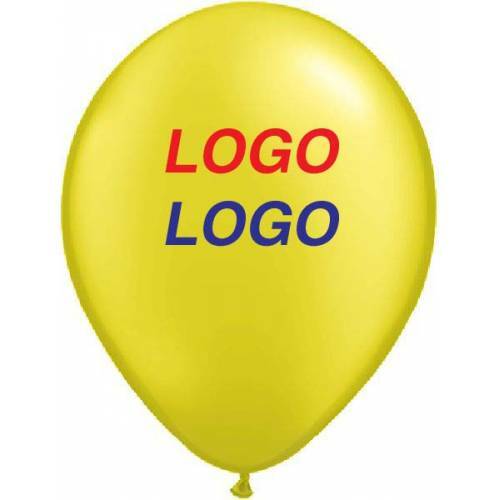 Due to the initial setup cost, a minimum order of 100 balloons is required, although we do recommend you order at least 200 balloons for it to be economical. We also sell helium gas, balloon cups anc canes (balloon sticks) and curling ribbon. For further information on balloon pricing, colours available and pricing, please contact us.